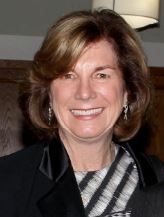 Terry Walker, who was selected as La Cañada Flintridge’s mayor in April 2018 by her City Council colleagues, has had an eventful year. Long-awaited funding for a 210 Freeway sound wall project was approved, Target became a reality and the issue of the Devil’s Gate Dam sediment removal project reheated since Walker became mayor. L.A. County Supervisor Kathryn Barger (left) and Dave Perry address LCF officials, including City Council members Jonathan Curtis, Leonard Pieroni and Mayor Terry Walker, on Wednesday. They discussed a variety of local issues, including funding options for sound walls. La Cañada Flintridge City Council members want the city to regulate oversized vehicle parking in the public right of way, likely by issuing temporary permits — but they’re leaving the details to the Public Works and Traffic Commission. 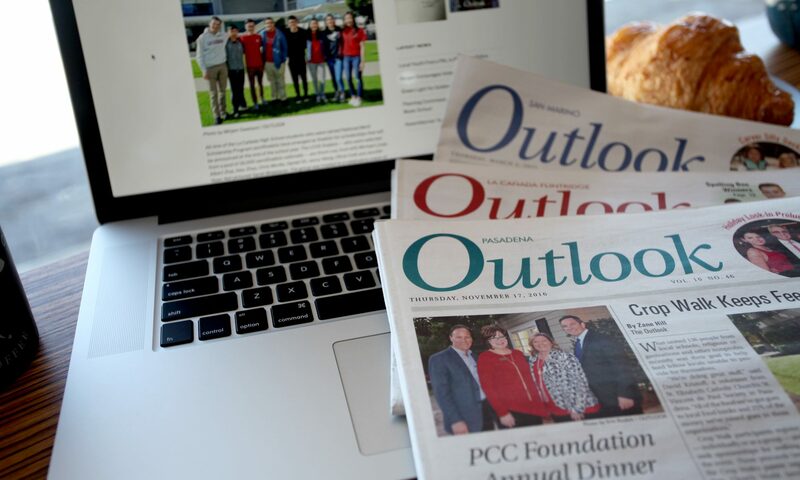 In the last of three budget meetings, City Council members opted on Thursday, June 28, to hold off funding four sound walls and the long-discussed bikeway and pedestrian project near the YMCA as they worked to balance the city’s budget for the fiscal year that began July 1. 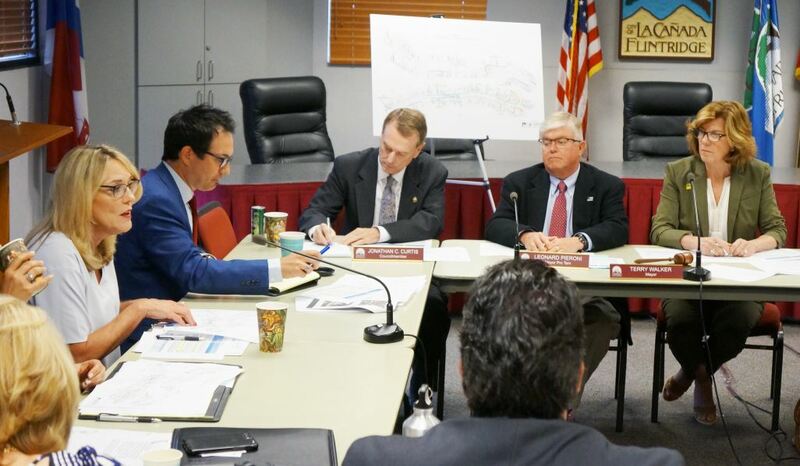 During two sessions of budget discussions in the past week, La Cañada Flintridge City Council members agreed to designate reserve funds in support of the proposed Sagebrush territory transfer, prepared for the possible repeal of the state gas tax, and dedicated $353,425 to support 11 community groups. The City Council is set to finalize the budget for the coming fiscal year when it reconvenes for its third budget hearing at 8:30 a.m. today, June 28. 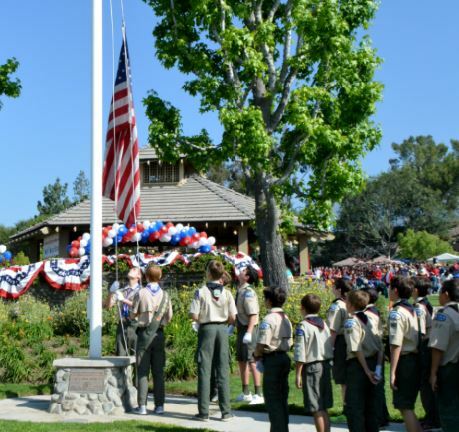 Boy Scouts from Troops 502 and 507 raise the flag during the annual Memorial Ceremony in the park. As has long been a cherished staple of life in La Cañada Flintridge, residents came together to celebrate their community with a multi-day party this past weekend for the 45th edition of Fiesta Days. Together, neighbors enjoyed a host of activities, including fireworks, food, music and, on Memorial Day, thousands showed up to watch or participate in the colorful, patriotic parade. received beverages labeled with a derogatory term at the Starbucks on Foothill Boulevard. Allegations of racism put Starbucks in the national spotlight again last week. The latest incident occurred in La Cañada Flintridge, following those in Philadelphia and Torrance. 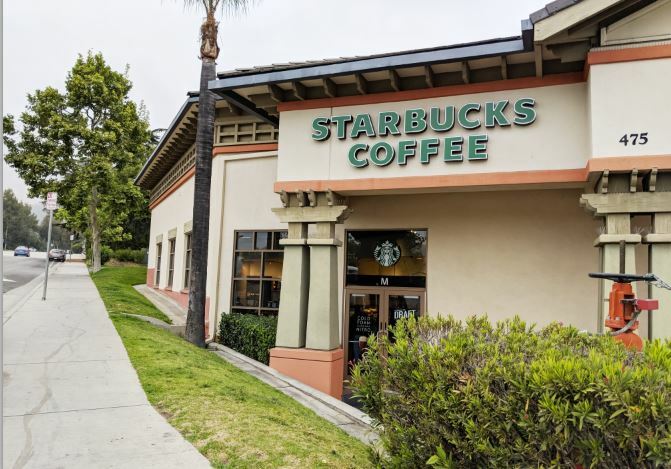 On Tuesday, May 15, a Latino customer who ordered two drinks at the Starbucks location at 475 Foothill Blvd. received beverages labeled with a derogatory term used to refer to people of Latino descent. A rendering illustrates what visitors to La Cañada Flintridge’s new City Hall can expect to see when the renovations on the building are finished in late 2018 or early 2019. 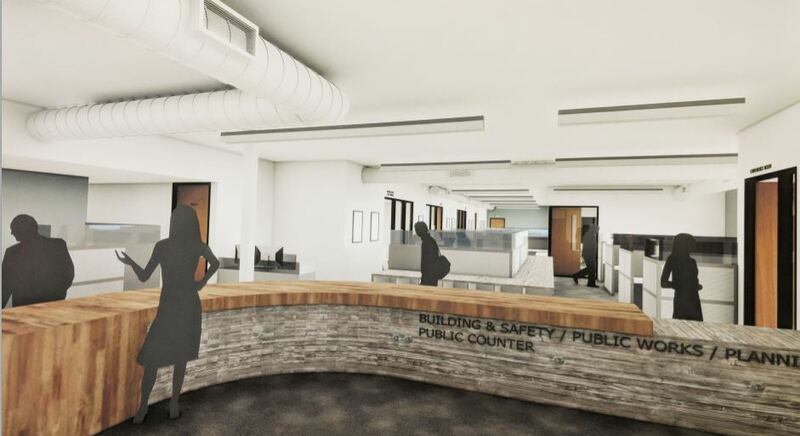 The City Council voted 4-1 last week in favor of the “original design” concept recommended by the New City Hall Renovation Subcommittee that is estimated to cost $6.45 million. 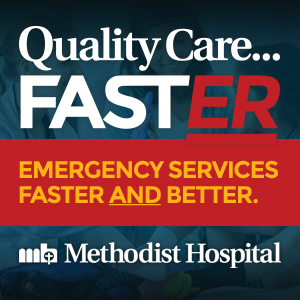 Concerned about the cost, Councilman Greg Brown voted against approving the final design plan and authorizing the preparation of bid specifications, but the other four council members embraced the proposal at a special meeting on Thursday, April 12. 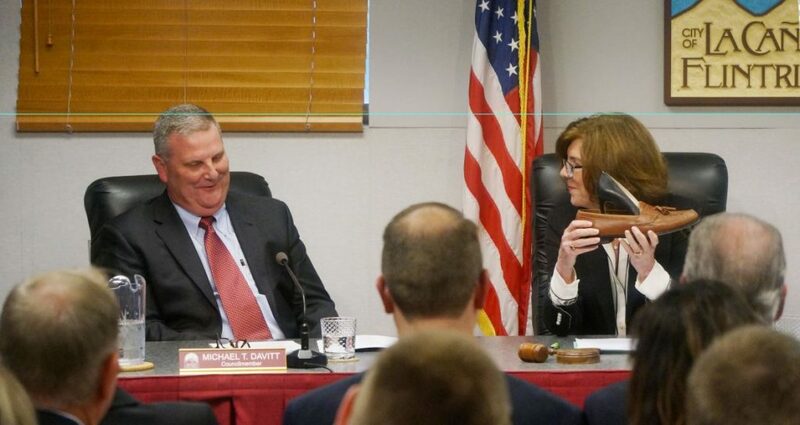 During Tuesday’s City Council meeting new Mayor Terry Walker (right) told outgoing Mayor Michael Davitt that she has “big shoes to fill” in the coming year, using footwear as props to illustrate that point. Terry Walker has substantial goals that she’d like to accomplish — and big shoes to fill, she said — in the next year, her first as mayor of La Cañada Flintridge. 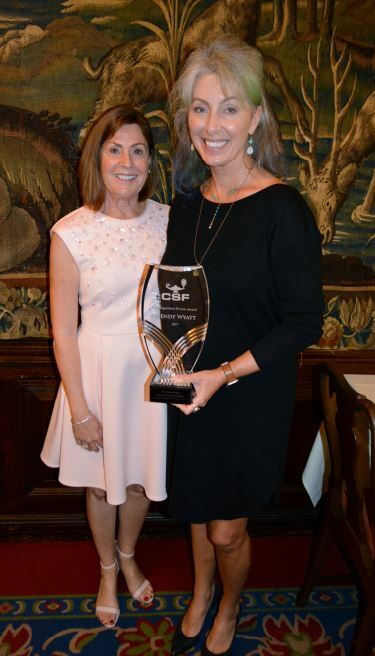 CSF President Karen Mathison (left) with Distinguished Person honoree Wendy Wyatt. The Community Scholarship Foundation of La Cañada Flintridge continued its tradition of selecting a Distinguished Person for 2017 and recently presented the award to Wendy Wyatt at a special luncheon held at the Caltech Athenaeum. 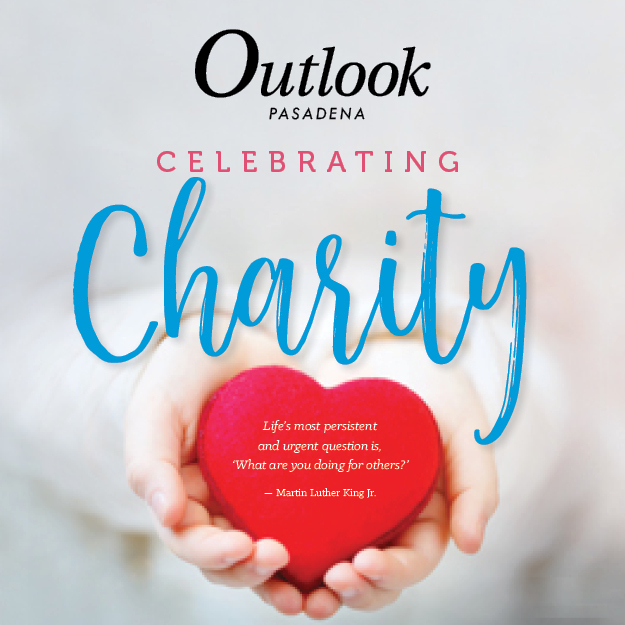 Every year, CSF selects a person who exemplifies a high spirit of community service and who has also given of themselves to the CSF mission of awarding scholarships to graduating seniors in the surrounding foothill communities. To kick off the luncheon, CSF President Karen Mathison introduced Wyatt and welcomed all in attendance, including special guests Assistant Principal Jonathan Lyons of La Cañada High School; Pat Anderson, CEO of the La Cañada Chamber of Commerce; Jon Curtis, La Cañada City Councilman and his wife, Lisa; and Terry Walker, mayor pro-tem for the city of La Cañada Flintridge. Also in attendance was Dominick Correy representing state Sen. Anthony Portantino. As guests enjoyed a buffet luncheon, Mathison spoke of the many contributions and accomplishments of Wyatt.